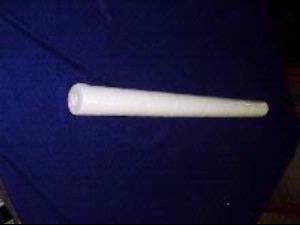 Description: 30 inch DOE 5 micron melt blown filter. Each filter is individually wrapped. They come in boxes of 200-300. Filters must be sold in box quantities.